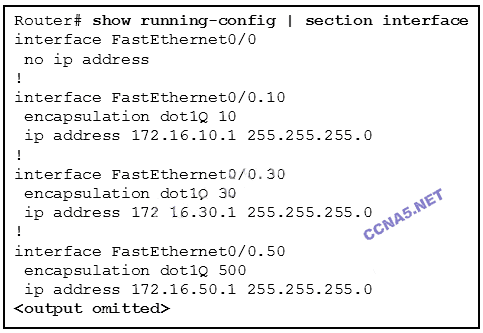 In IPv6, all routes are level​​ (1) ultimate routes. 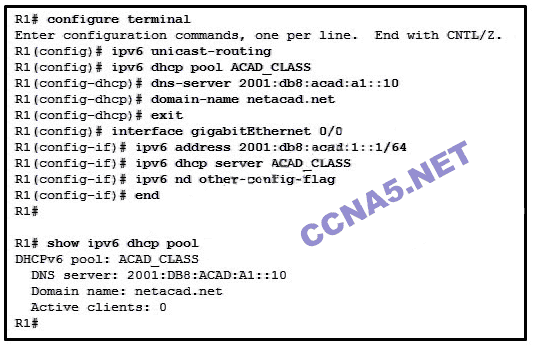 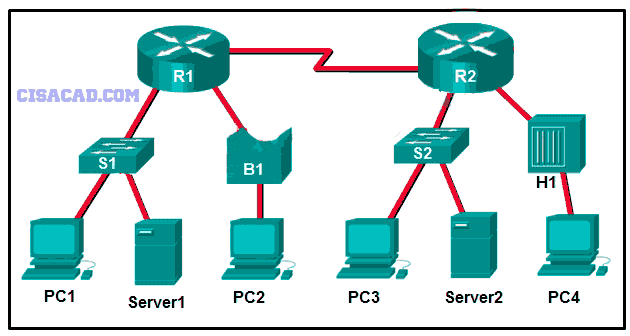 Static routes are configured by the use of the (ip route, IP ROUTER) global configuration command. 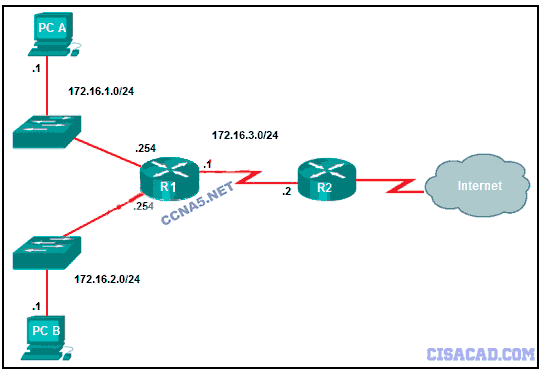 The OSPF Type 1 packet is the ​ (Hello, HELLO) packet.